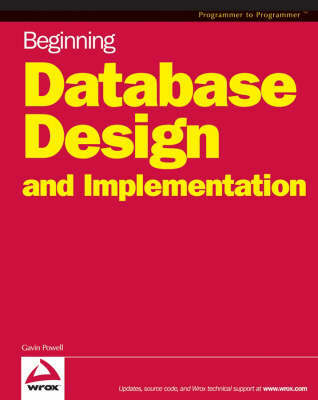 This is the perfect reference for programmers, administrators, or Web designers who are new to database development and are uncertain as to how to design and structure a database efficiently. It shows how to design and implement robust, scalable databases on any of the major relational database management systems, including Access, SQL Server, IBM DB2, MySQL, and Oracle. It covers all the key database design steps including modeling, normalization, SQL, denormalization, object-modeling, data warehousing, and performance. It provides plenty of real-world examples and a complete beginning-to-end case study of creating a database that includes the analysis and planning, tables and data structures, business rules, and hardware requirements.